Howdy from more than halfway through the great state of Oregon! Compared to the time it took us to trek through California, Oregon is flying by. It’s been a smoky, gorgeous, frustrating and magical nine days since we left Ashland. 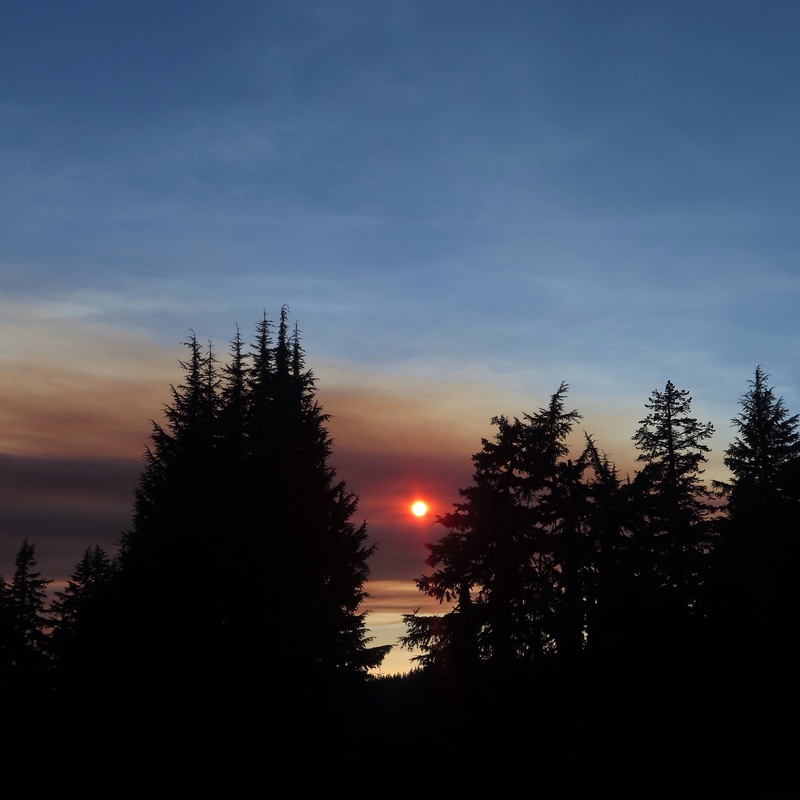 Smoke filled the skies in southern Oregon, though we were reassured that the wildfires causing it (in Northern California and further west of us in Oregon) were a safe distance from the trail. We walked over both wooded and rocky terrain, formed as lava hardened from long-ago volcanic activity. 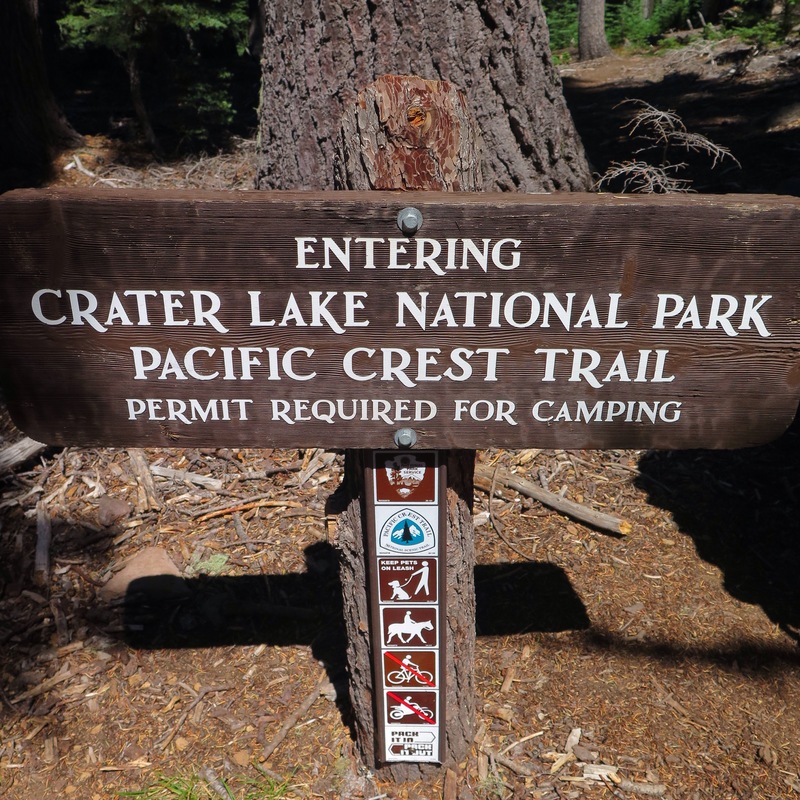 Speaking of (former) volcanoes, we entered our fifth national park of the PCT: Crater Lake. 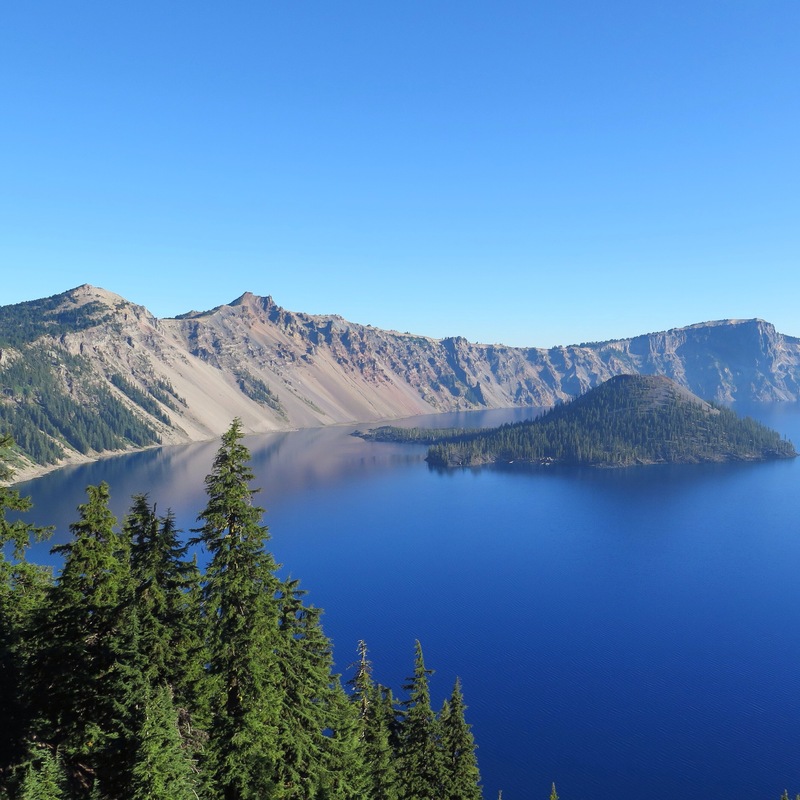 Created when the once 12,000-foot volcano, Mount Mazama, erupted some 7,700 years ago, Crater Lake is one of the most stunning and strange natural wonders we have seen. After the enormous explosion, the mountain lost about 5,000 feet of elevation and caved in on itself, forming an enormous crater. 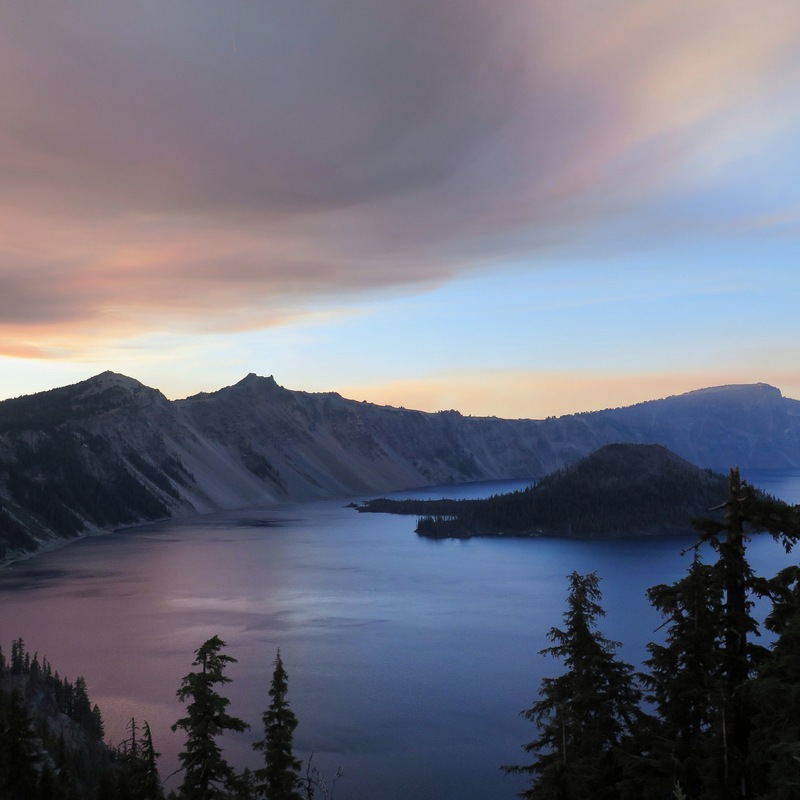 Over time, it filled with water and is now the deepest lake in the country, with depths of up to 1,900 feet. The water is strikingly blue, and the cliffs drop off straight into it – no sandy beaches on this intense lakeshore. Walking along the rim trail that circles the crater, we felt like we were being let in on a big, beautiful secret. 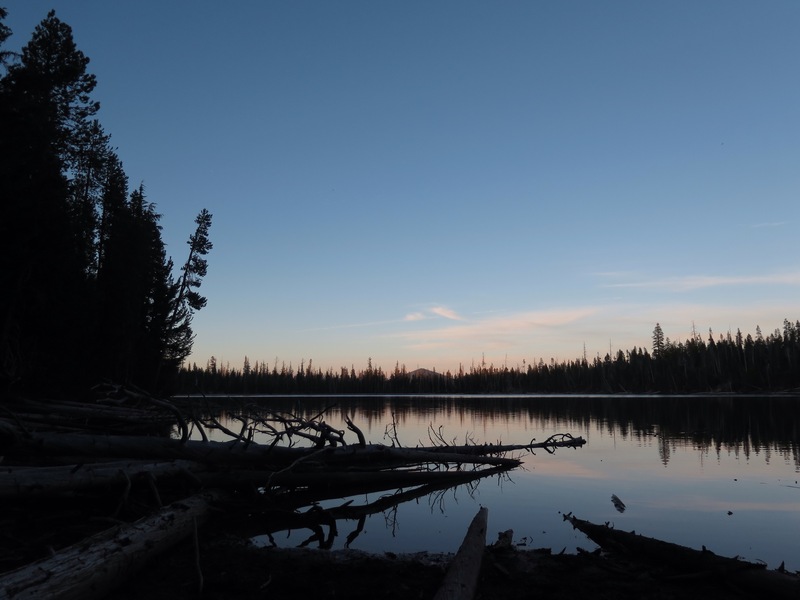 After Crater Lake, we entered the land of much smaller lakes. We’ve enjoyed camping at beautiful lakesides each night. But this idyllic section hasn’t also been without its challenges. We took three wrong turns three days in a row, which took us off-course and tacked on some unproductive miles. 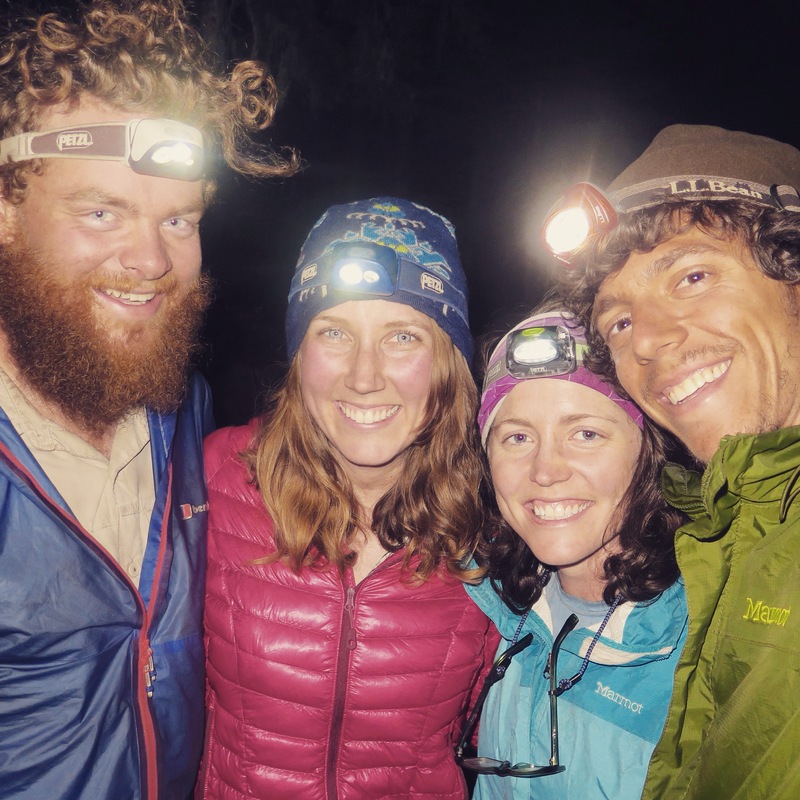 It may seem that going a few extra miles in the scheme of a 2,650-mile hike would be a drop in the bucket, but in the moment it always seems like the worst. thing. ever. We let ourselves be very melodramatic about it, and then within a few hours, we regained perspective. Lessons learned on the path less traveled. 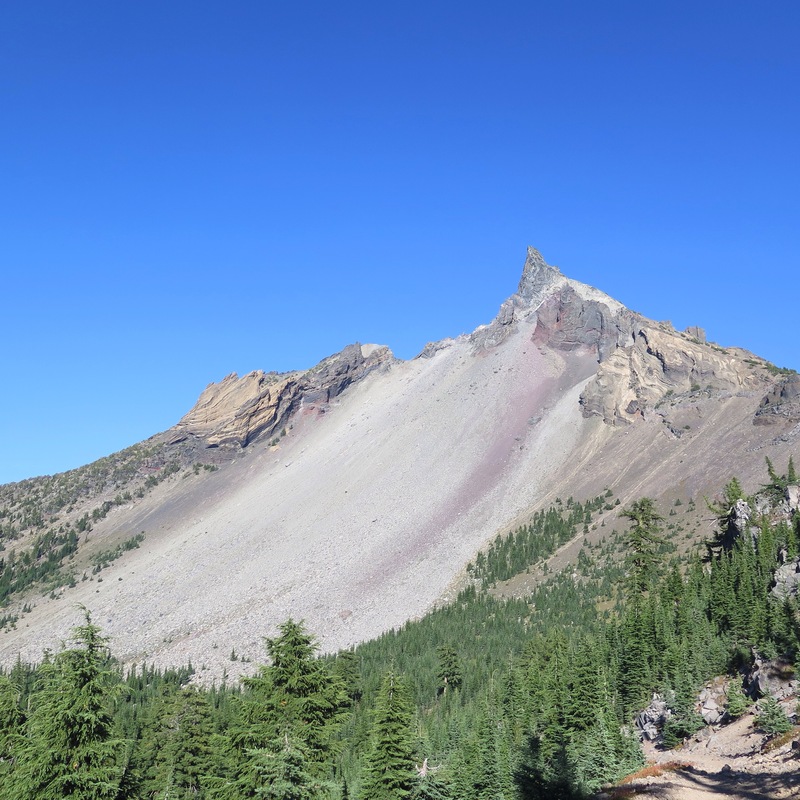 Finally, the trail miles…Among PCT hikers, Oregon is known as the place to crank out “the big miles.” The terrain is more forgiving and shaded than the trail in California or Washington, and hikers tackle 30+ mile days on the regular. We have been very consistent with our 25-29 mile days, keeping up with our friends who did bigger miles by taking less time off and staying steadily on schedule. But we saw the perfect opportunity to try our first 30+ mile day yesterday. The weather was cloudy, the trail was smooth, and the timing was right. 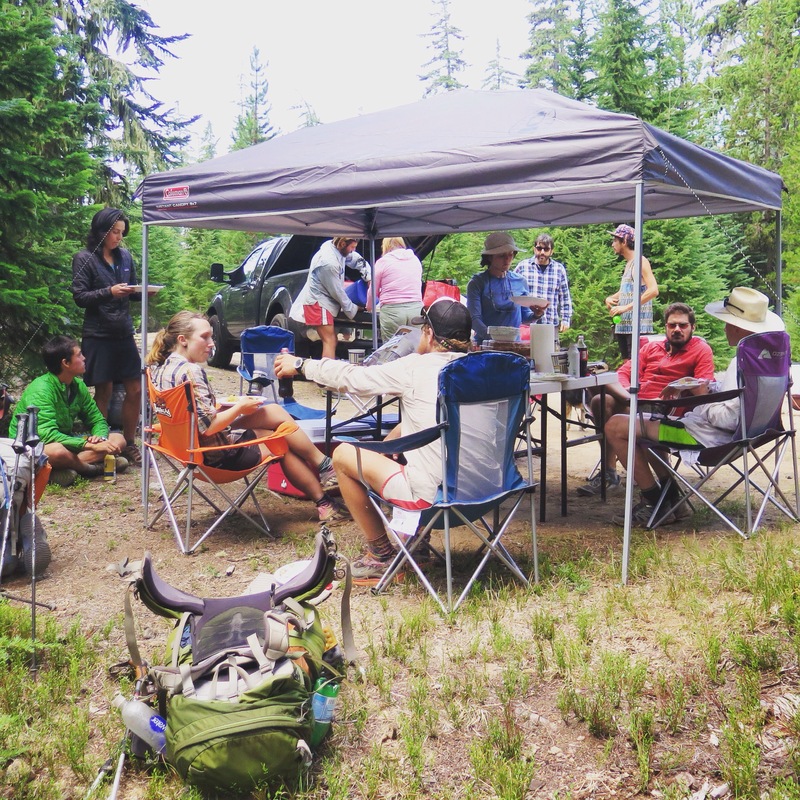 With the help of our friends Roadrunner and Pretzel, and some amazing midday trail magic that fueled us through, we made it all 31.3 miles to Mac Lake and celebrated with much silliness. 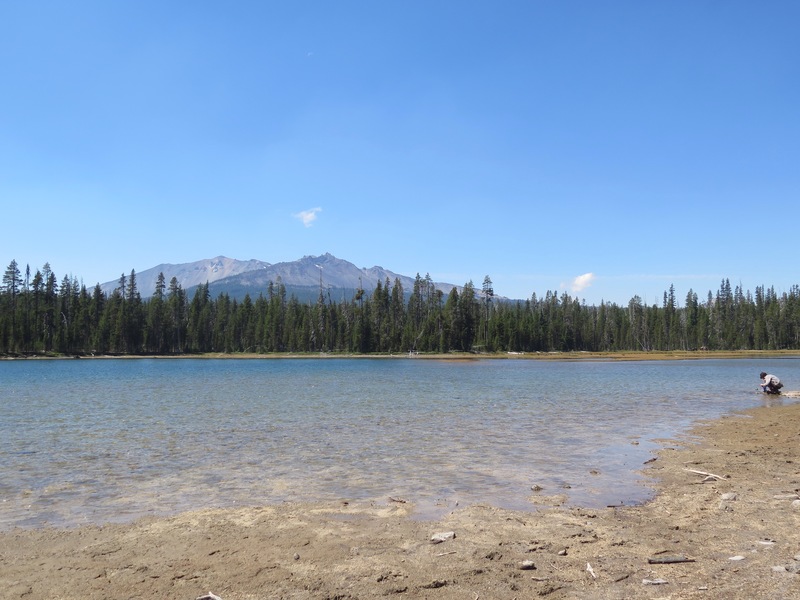 Today we are taking a half day on the shore of Elk Lake. Not a bad way to mark the halfway point through this amazing state. And while there is still much more time left on this journey (we probably have about five week), we know that many more miles are behind us than lie ahead. It’s hard to soak it all in, but we are just plain grateful to have made it here.